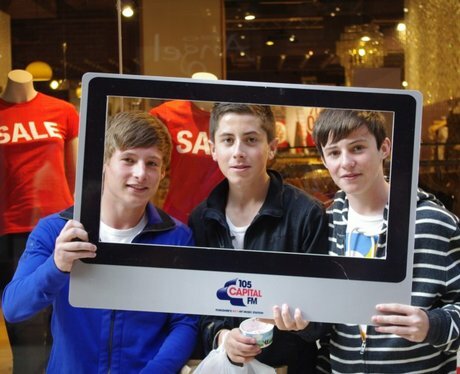 Our Street stars were in Leeds City Centre taking Photographs! Did you get snapped?? Take a look. . .